Eighty one years ago, on a visit to Burma, Himalaya's founder, Mr. M. Manal, saw restless elephants being fed with a root to pacify them. The plant from which this was taken is Rauwolfia serpentina. Fascinated by the plant's effect on elephants, he had it scientifically evaluated. After extensive research, Serpina®, the world's first anti-hypertensive drug, was launched in 1934. This legacy of researching nature forms the foundation of Himalaya's operations. 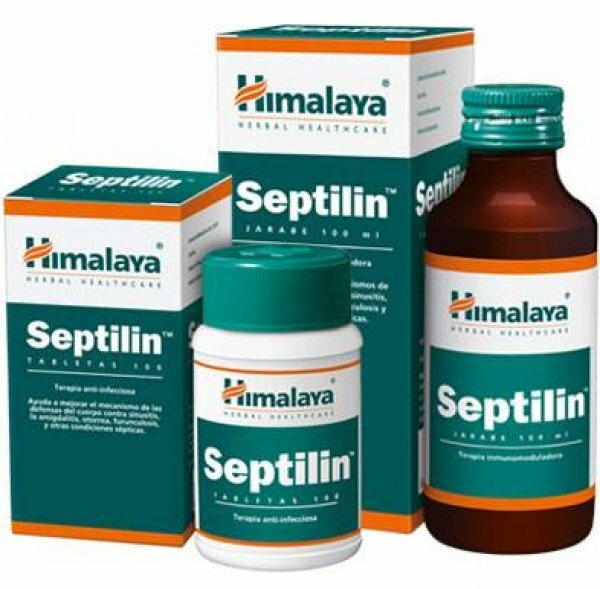 Himalaya uses the tools of modern science to create pharmaceutical-grade ayurvedic products. 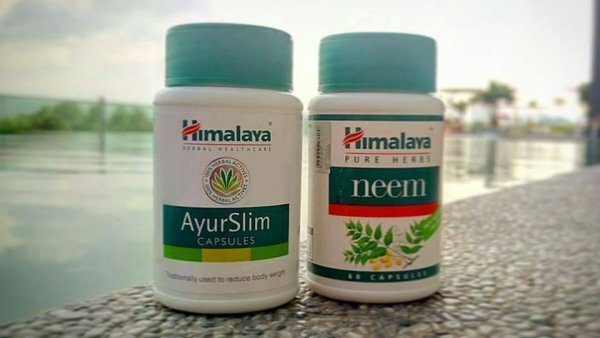 We have pioneered research that has converted Ayurveda's herbal tradition into a complete range of proprietary formulations dedicated to healthy living and longevity. Today, these products have found acceptance with medical fraternities and serve the health and personal care needs of consumers in 90 countries. 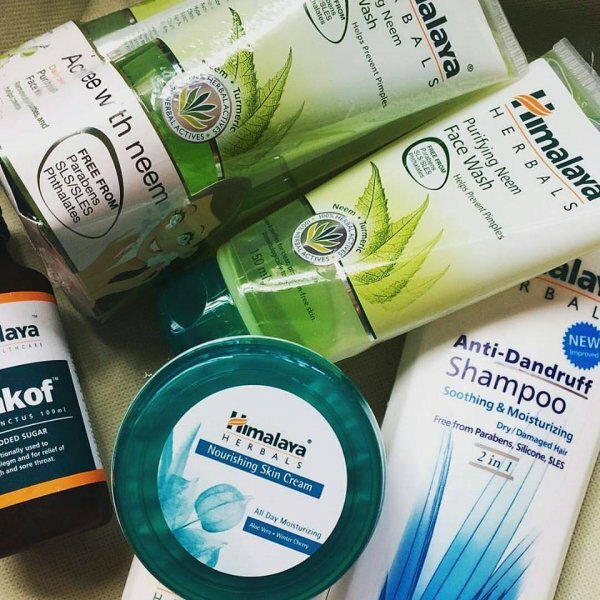 Himalaya has offered Merdeka Sale up to 50% OFF, Member Sale, Warehouse Sale up to 80% OFF, Lip Balm Promotion-lower prices, Opening Special-Free product with purchase, membership worth RM 100 and sales up to 50%, Himalaya Healthcare Event- FREE health check provided by iHeal Medical Centre, Mid Valley, FREE Hair Analysis and FREE gift with any purchase. 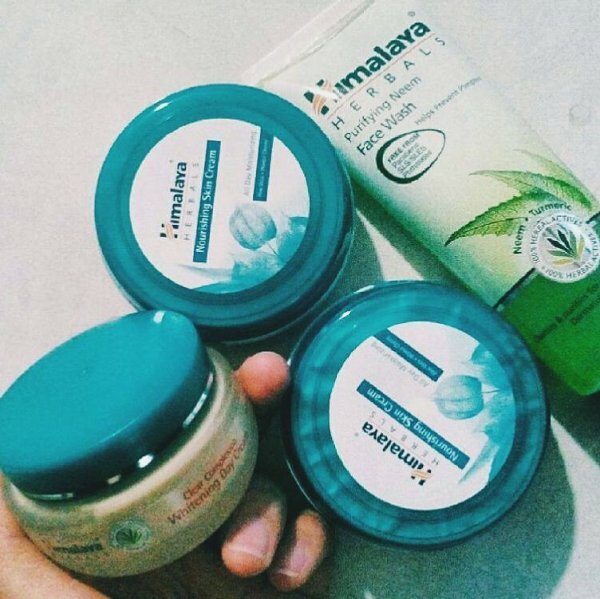 Himalaya products use natural and organic ingredients. The price is reasonable and the quality is good.